The stone has been rolled away. He has risen! We thank God for this special time of the year when we celebrate Jesus, our Passover Lamb who took away the sins of the world. And we rejoice this Resurrection Sunday that our Savior Lives. He has conquered both hell and the grave and we can walk in the same freedom. Join us as we celebrate the culmination of 40 Days To Overcome and bring you two very special Resurrection Sunday services on Easter Sunday 21st April – one LIVE from Israel where Jesus rose from the dead and the other LIVE from Daphne, Alabama. 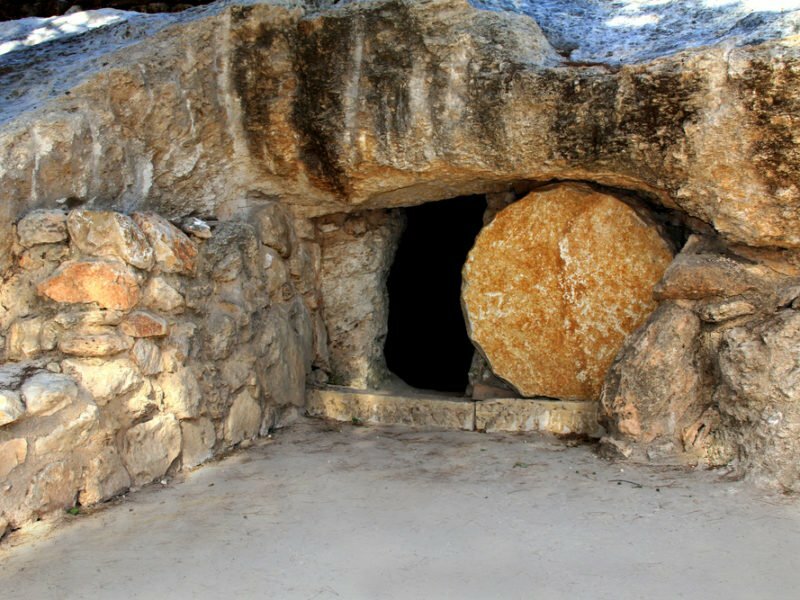 This Ressurection Sunday, GOD TV broadcasts the Easter Sunrise Service, direct from the Garden Tomb in Jerusalem. Join us 5.00 am EST for worship in the heart of historic Jerusalem, within this peaceful and contemplative garden, just outside the Old City walls. The service will include a message from Paul Weaver. Paul pastored in the UK for a period of 36 years before leading the Assemblies of God for 13 years and is now the Chairman of the Garden Tomb Association in Jerusalem. He invites viewers to witness the faithfulness of the Risen Messiah from this beautiful place of pilgrimage and be moved to worship the Creator. 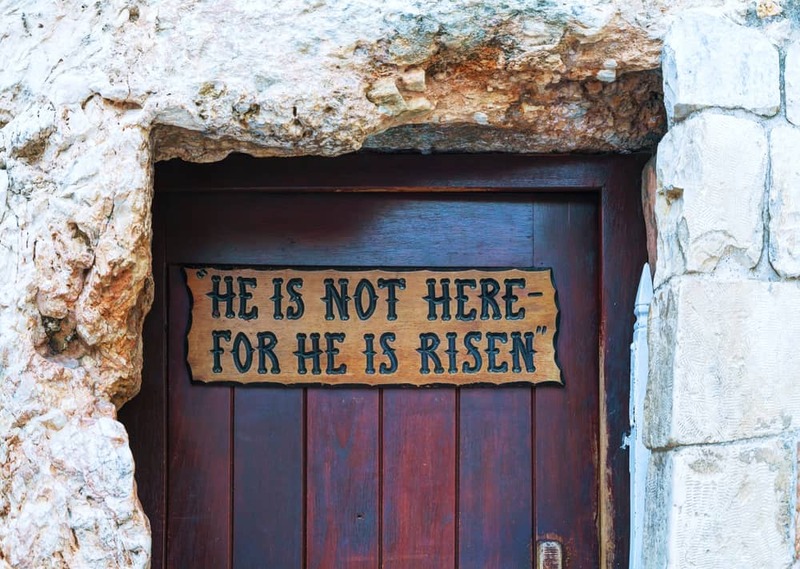 GOD TV CEO, Ward Simpson and Regional Director, Fergus Scarfe share the joy of Resurrection Sunday and introduce the upcoming Easter Service LIVE from Church of His Presence in Daphne, Alabama. You can also read a Passover / Easter Message from Ward, entitled Worthy Is The Lamb. Following its 40 Days To Overcome campaign, GOD TV presents a special LIVE celebration from Church of His Presence which is led by Pastor John Kilpatrick. With beautiful Resurrection Sunday worship. Also featuring CEO, Ward Simpson and Fergus Scarfe as we celebrate the victory we have in our risen Lord.